The Australian and New Zealand public are being encouraged to provide feedback on a joint electronic invoicing (e-Invoicing) initiative that will save time and money for businesses, according to a recent announcement. Research has indicated that the economic benefits of e-Invoicing could exceed NZ$ 30 billion over ten years, thanks to the significant productivity gains it offers. The Prime Ministers of New Zealand and Australia agreed in March to advance work on common approaches to e-invoicing as part of the trans-Tasman Single Economic Market Agenda. They want to create a seamless trans-Tasman business environment and e-Invoicing is part of that. E-Invoicing removes the manual handling of bills so the process becomes faster and more accurate and therefore the chances of problems and delays occurring are reduced. 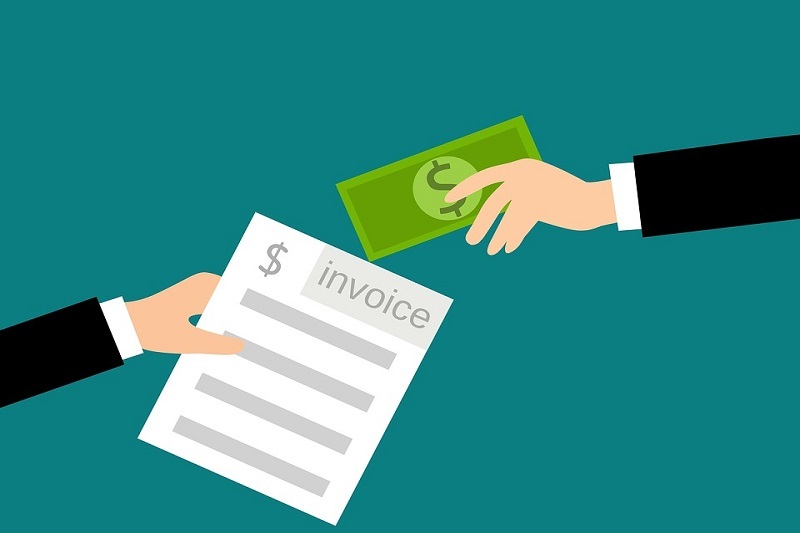 E-Invoicing aims to help them save time and money by allowing the direct exchange of invoices between the financial systems of both the suppliers and the buyers. It creates economic benefits through faster payments and reduced transaction costs. It is very similar to internet banking where one bank system accepts payments from another bank system. Moreover, it can deliver significant productivity improvements and savings from fewer invoicing errors and less time spent resolving errors. Incorrect or lost invoices contribute to about 40% of all invoices being overdue. To emphasise the scale, New Zealand and Australian businesses process around 1.3 billion invoices annually. The Government is committed to growing the economy and working with businesses to encourage productivity. People are encouraged to give the Government feedback on the framework that will be used for the day to day operation of e-Invoicing in Australia and New Zealand. The framework for e-invoicing relies on the New Zealand Business Number (NZBN) administered by the Ministry of Business, Innovation & Employment. The NZBN is a unique 13-digit identifier which enables e-invoicing and simplifies other transactions and connections. More than 650,000 businesses already have the NZBN. The NZBN is for all sole traders, partnerships, trusts, companies, local authorities and other corporates and public sector entities. It creates a transactional environment where there can be greater certainty of identity, more reliable information, less duplication and much-needed efficiencies. Businesses will be able to see supply chains, build trusted networks, find and assess providers, improve customer service and a whole lot more. This consultation is the latest step in the commitment of the New Zealand and Australian Governments to progress e-Invoicing as part of the Single Economic Market agenda.